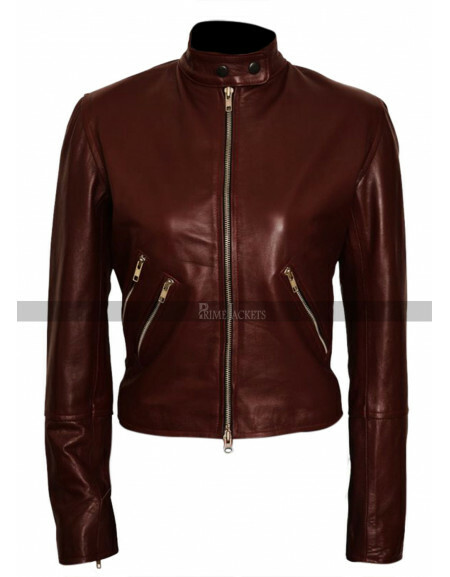 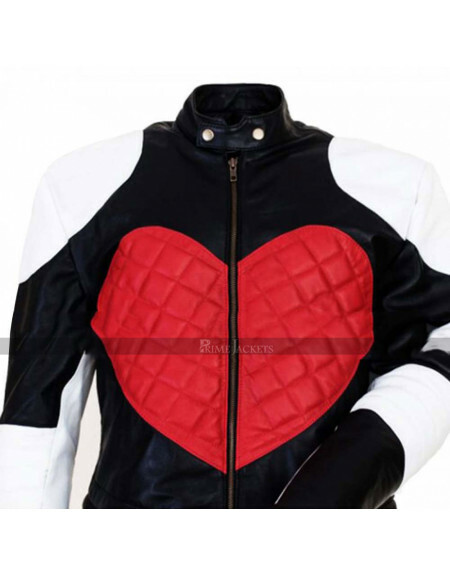 Capture one of the most appealing bomber leather jackets for women. 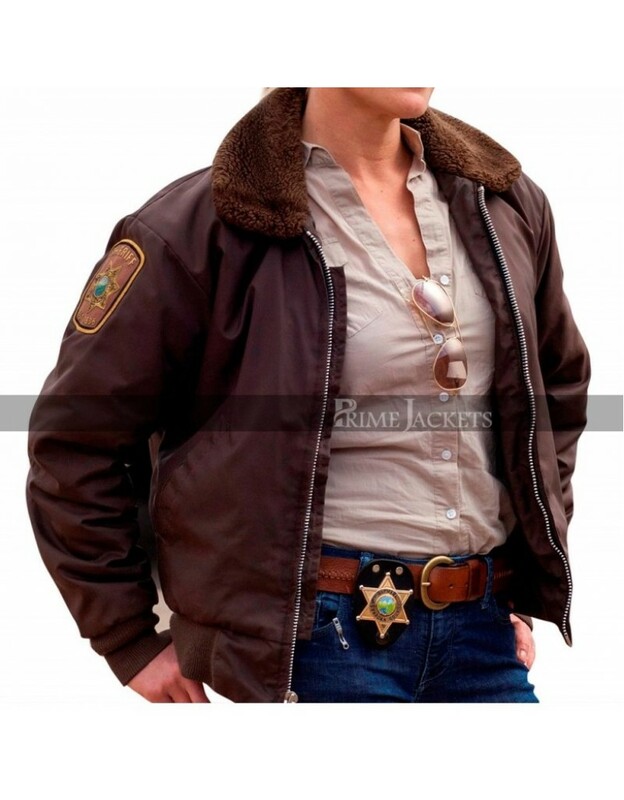 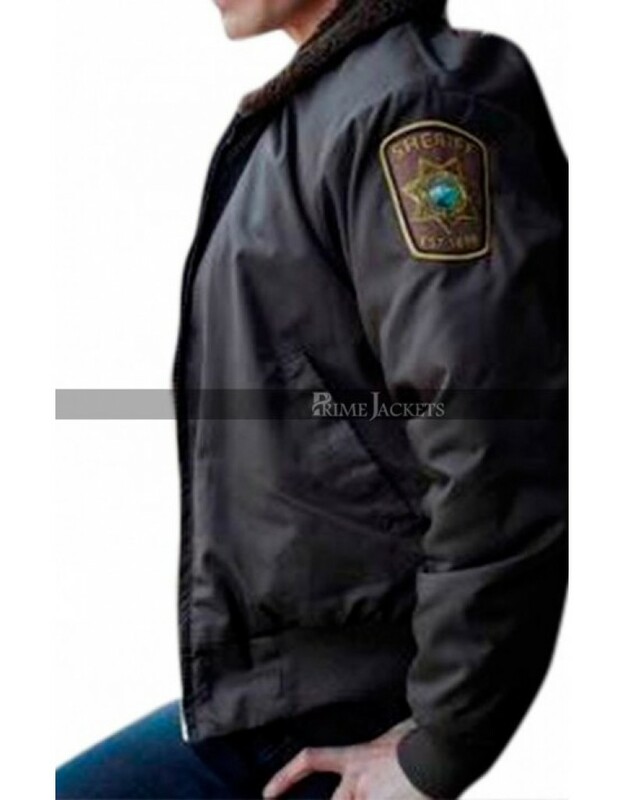 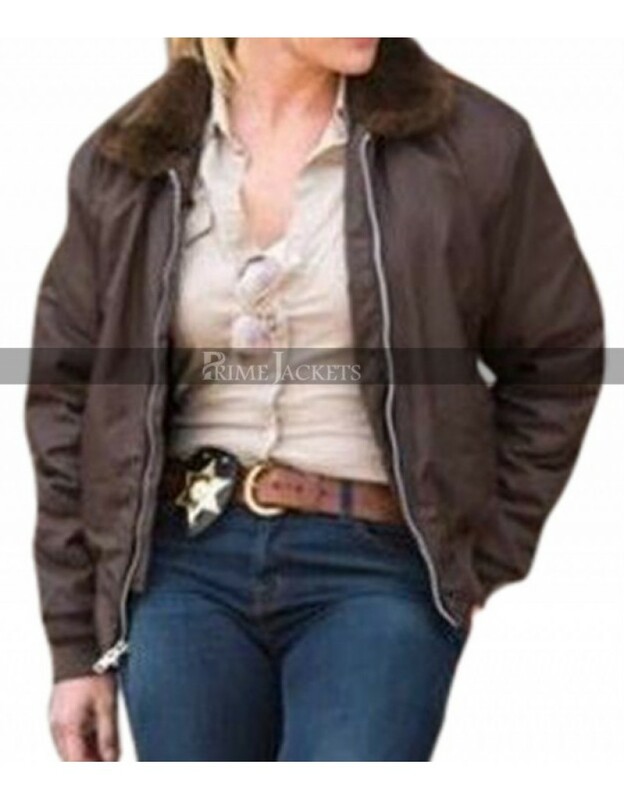 It is worn by the gorgeous actress Katee Sackhoff portraying as Sheriff Victoria Moretti in the famous television series Longmire. 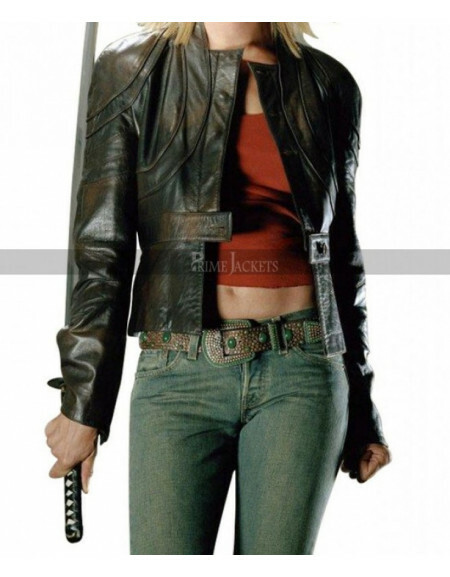 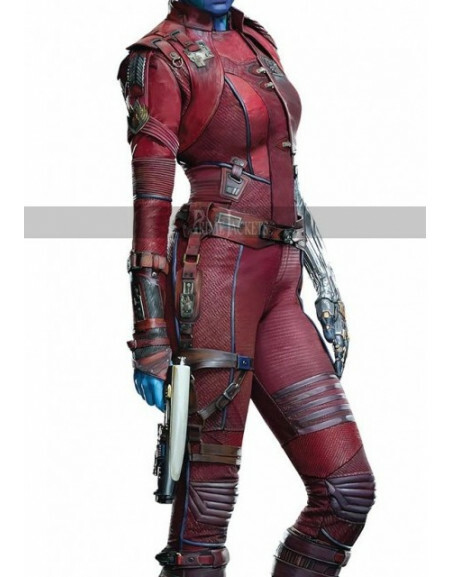 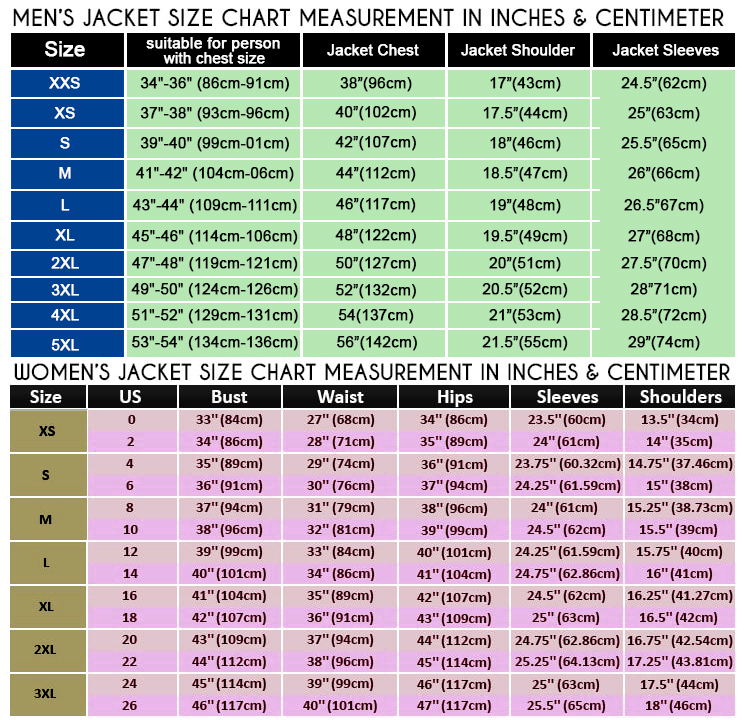 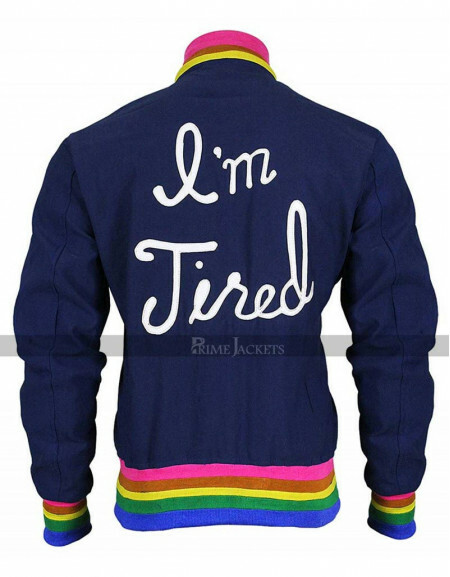 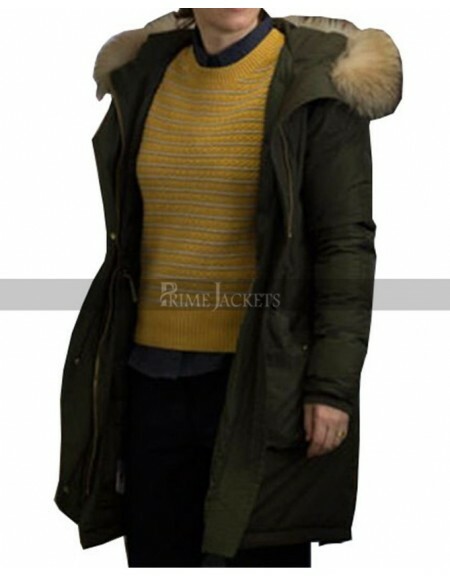 This bomber jacket has been high in demand by Katee Sackhoff fans; since it has been introduced. 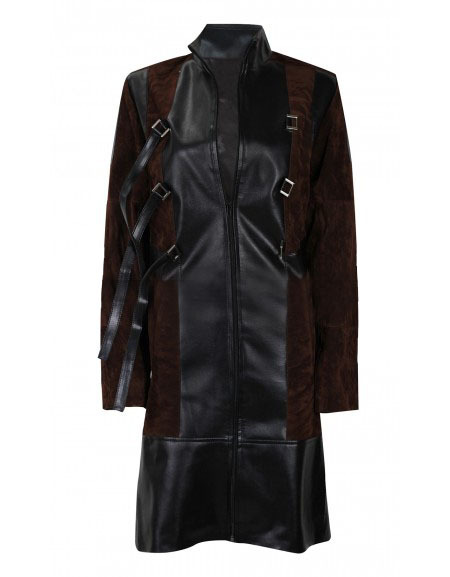 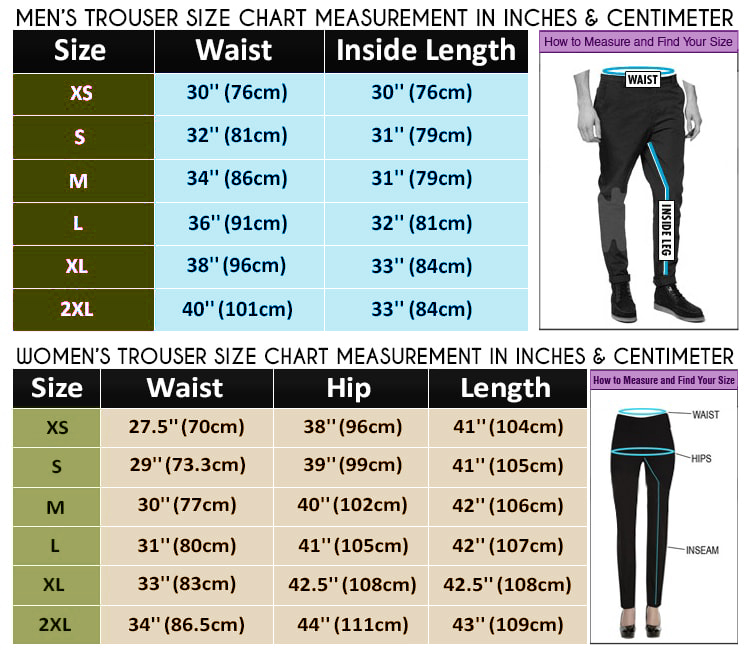 It is crafted using the highest quality satin material and a soft viscose lining is provided inside for utmost comfort. 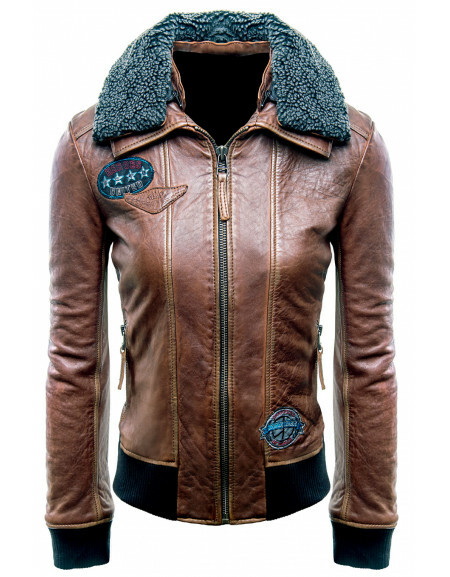 The shearling fur collar gives an edge to the jacket style. 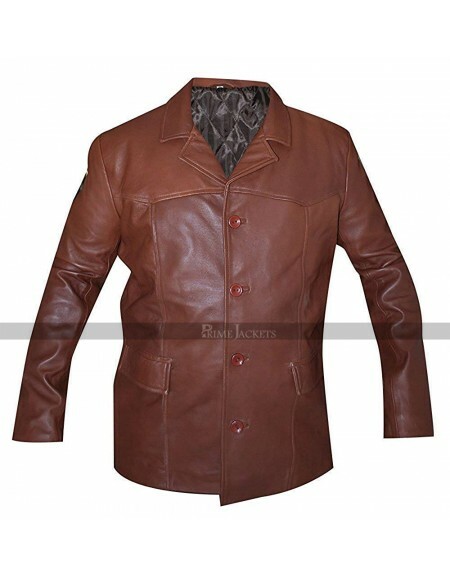 It is available in an attractive dark brown shade; enough to enhance the charm in a lady’s personality.